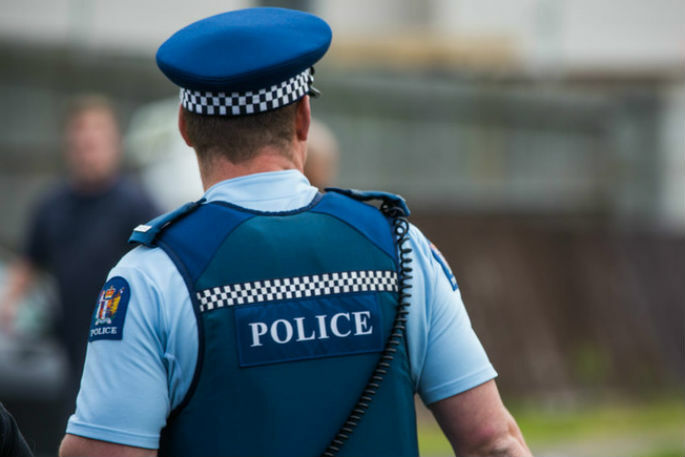 Police and ambulance services were called to the Polynesian Spa, Rotorua at around 1.20pm this afternoon. A 68-year-old man was pulled from the water unresponsive and despite CPR efforts has unfortunately died. Police are making initial enquiries and the death will be referred to the Coroner. In a statement, Polynesian Spa CEO Gert Taljaard says their immediate thoughts are with the family and friends of this person. "As this matter is now with the police, we are unable to comment any further at this time."